Jess and Ben are twins. Jess is a girl and Ben is a boy but in all the BIG ways, there is NO difference between them! Explore with children the issues of gender equality and respectful relationships. 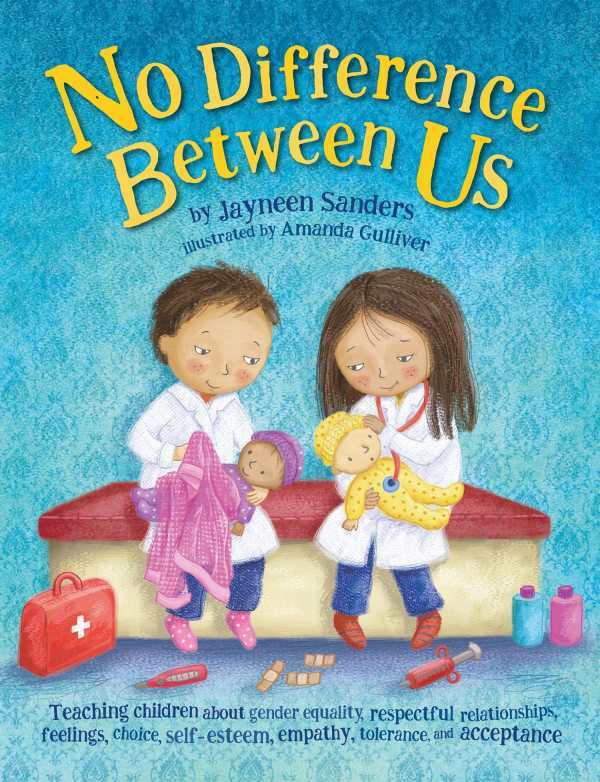 Combining cheerful illustrations and a simple but effective narrative, children will understand that, fundamentally there is no difference between us.